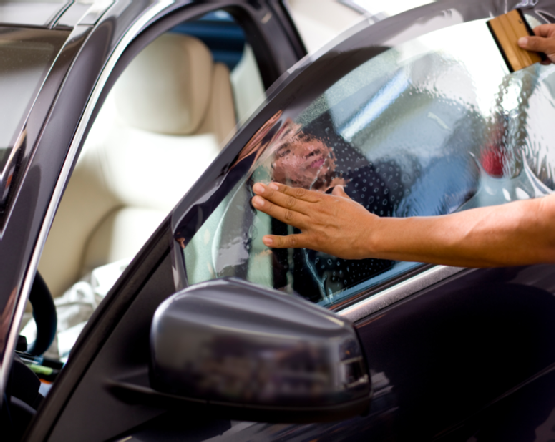 The use of window tint on cars in Dallas is very common today. 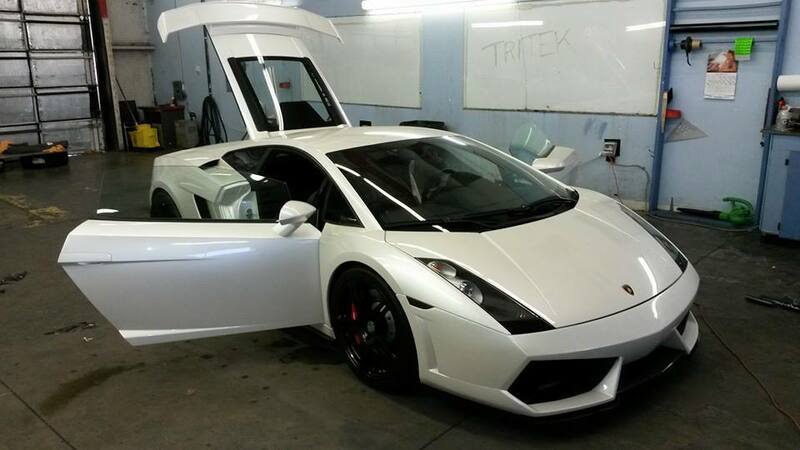 Tritek Window Tinting offers a vast array of different styles and shades to choose from. While there are some people in Dallas who may think that car tint is just for “show”, it anything but! 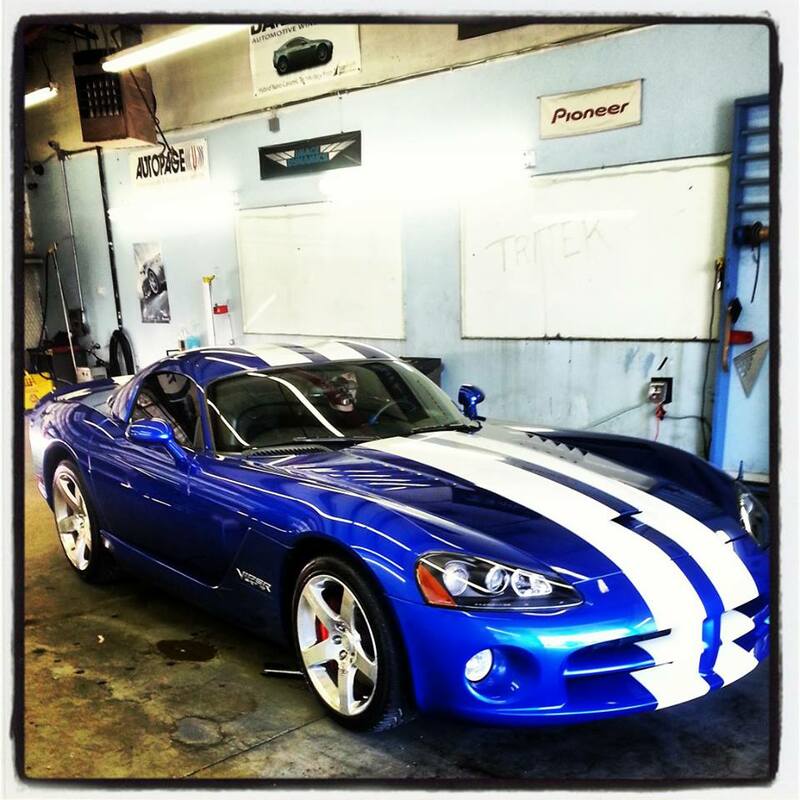 Automotive tinting will certainly give your car more “flair”, however and more importantly it rejects heat from the hot Dallas summer sun, as well as preventing those damaging Ultra Violet rays from causing harm to your car interior as well as giving your skin some much needed protection. Car tint also helps to reduce glare, and will assist in prevention in “smash and grab” type theft, among other things. There is a perfect tint color and shade for every type of car. 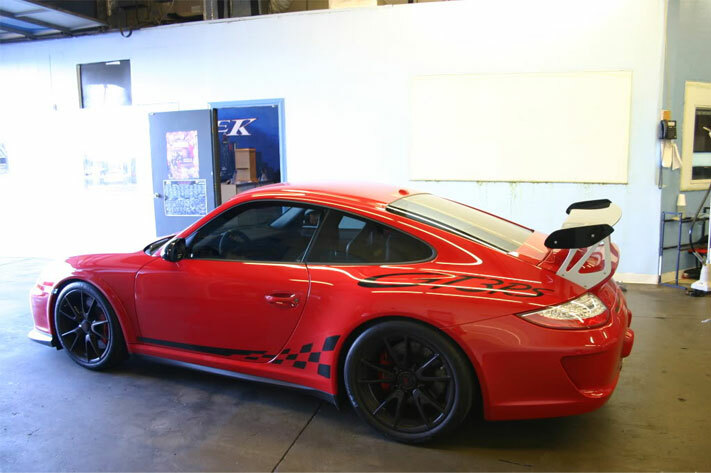 Tritek Window Tinting, Inc. has been in business for over a decade in the Dallas area and we provide tint for every level of vehicle in DFW. 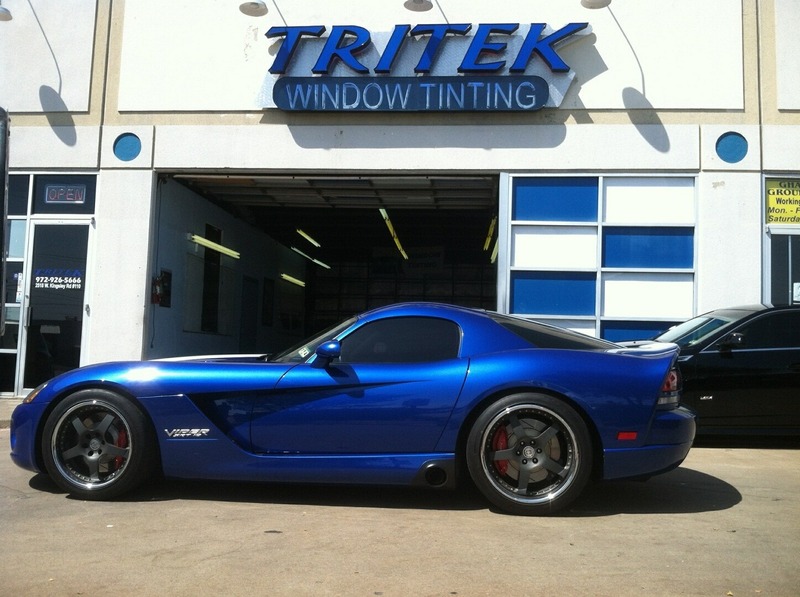 We guarantee you will get the best car window tinting in Dallas and surrounding areas of DFW and all over North Texas. Call us today for a free car tint quote at (972)926-5666 Visit us today for the best window tinting in Dallas! While Dallas is relatively young when compared to many cities, its past is as colorful and eventful as any. In 1839, John Neely Bryan, a lawyer from Tennessee with a taste for adventure, wandered into the area. He was impressed with what he believed to be the perfect ingredients for a trading post and eventually a town: plenty of raw land, Indians with whom to do business, and the river. Bryan went to Tennessee to close out his affairs, and he returned to Dallas in 1841. He laid claim to 640 acres and sketched out a town, designating a courthouse square and 20 streets. Gradually and with some adversity, the young city grew. A “can-do” spirit helped bring the railroads to the area in the 1870s, the Federal Reserve Bank in 1914, Southern Methodist University in 1915, Dallas Love Field Airport in 1927, the Texas Centennial Exposition in 1936, Dallas/Fort Worth International Airport in 1973 and the Republican National Convention in 1984 — to name just a few. For every one of these major public endeavors, there have been countless private enterprise initiatives that have helped put Dallas on the map.